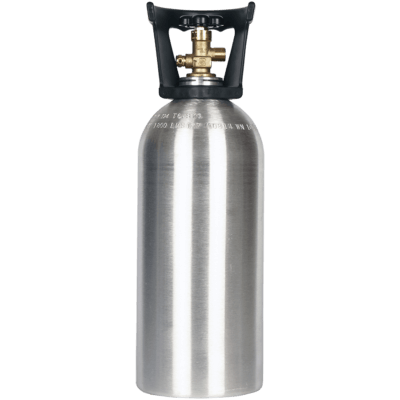 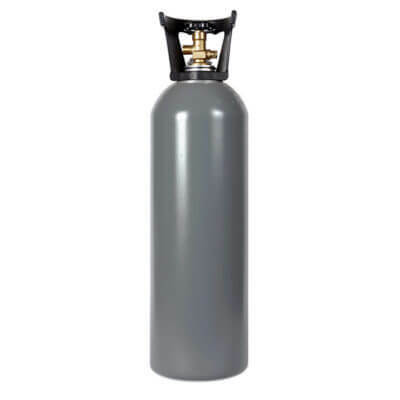 This reconditioned steel 4 lb CO2 cylinder checks all the boxes—small, portable, durable, and cheap. 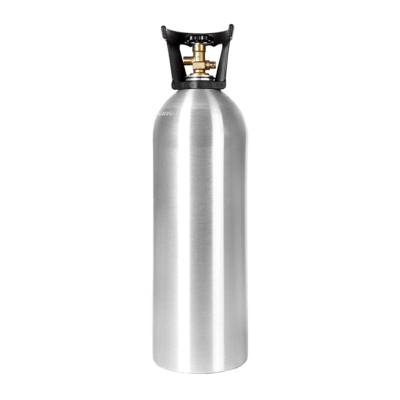 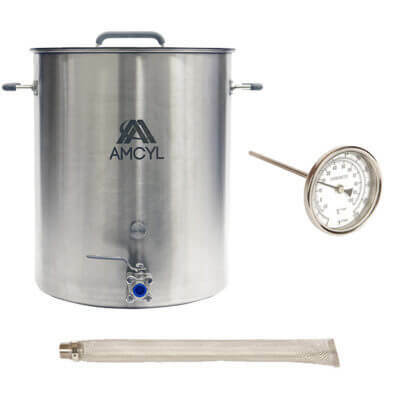 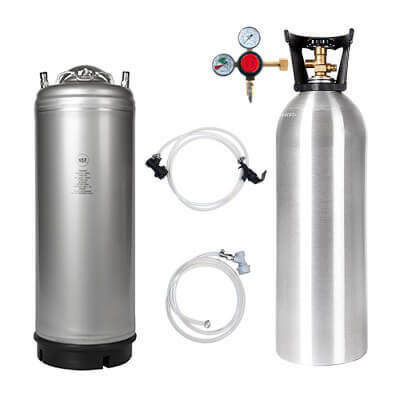 It’s the perfect CO2 tank for charging your keg when you’re away from home, or for many other portable carbon dioxide uses. 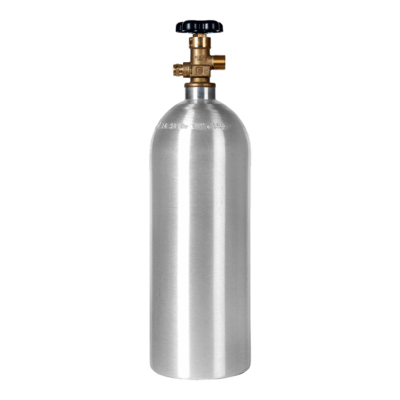 This reconditioned 4 lb CO2 cylinder is the best value we have in a CO2 tank. It’s a cylinder that was previously in service and is now fully reconditioned. That includes a fresh hydro test, new CGA320 valve, and new rust-resistant gray paint. 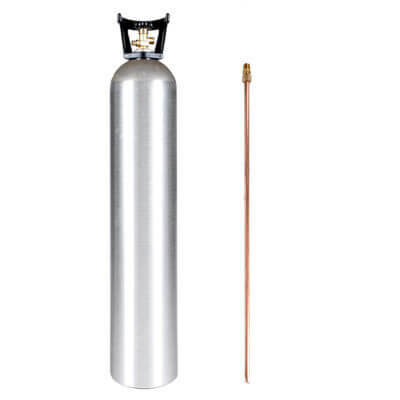 It’s good to go just like a new cylinder, at a fraction of the price. 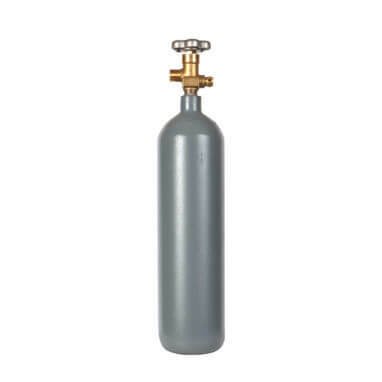 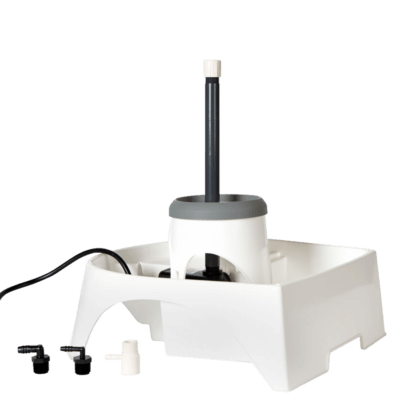 *Note: due to differences between manufacturers, cylinder height may vary by as much as +/- several inches.